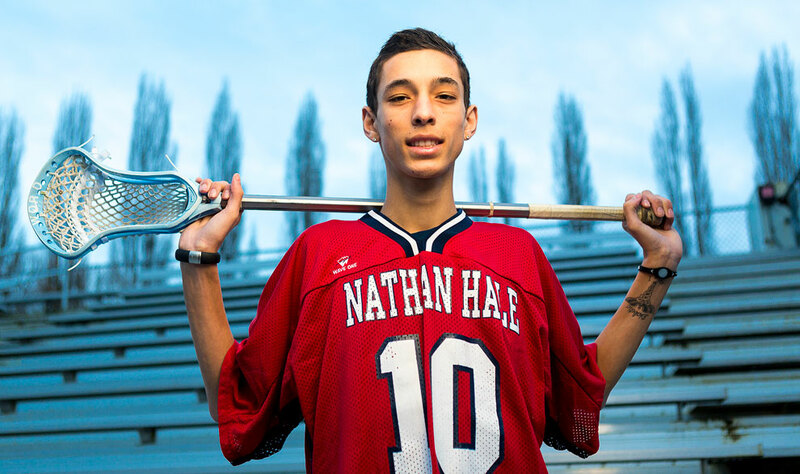 Local lacrosse player Cooper Woolston was photographed on assignment for Lacrosse Magazine last month. It was great meeting him and having the chance to spend some time photographing him for the magazine. This entry was posted on Sunday, April 7th, 2013 at 7:39 pm	and is filed under EDITORIAL, FACES and tagged with editorial photography, Editorial Portrait, Portrait, Portrait photographer. You can follow any responses to this entry through the RSS 2.0 feed.